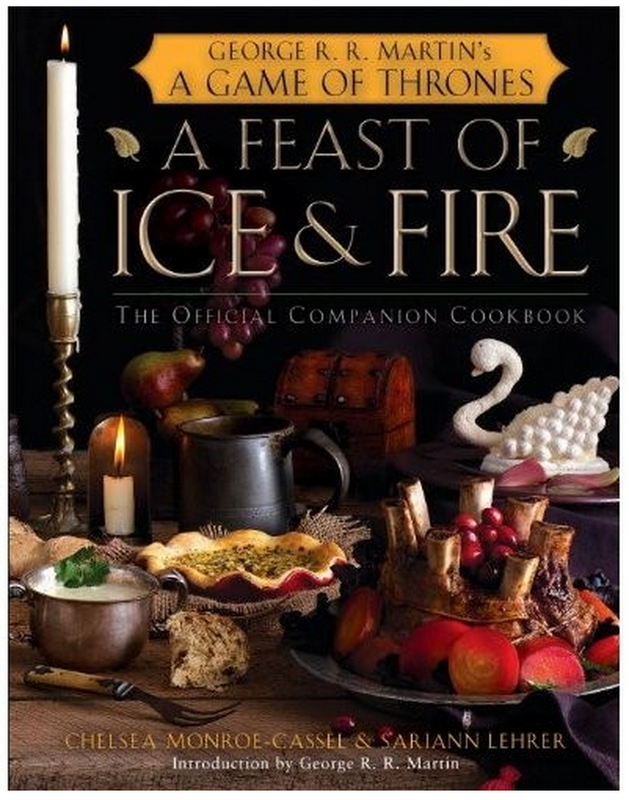 by Chelsea Monroe-Cassel and Sariann Lehrer. 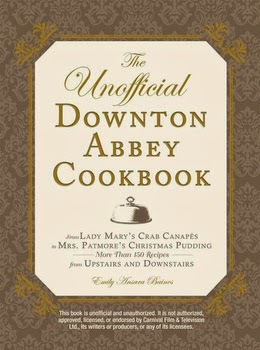 If you can’t get enough of Downton Abbey at least you can whip up something Mrs. Patmore would be proud to serve. 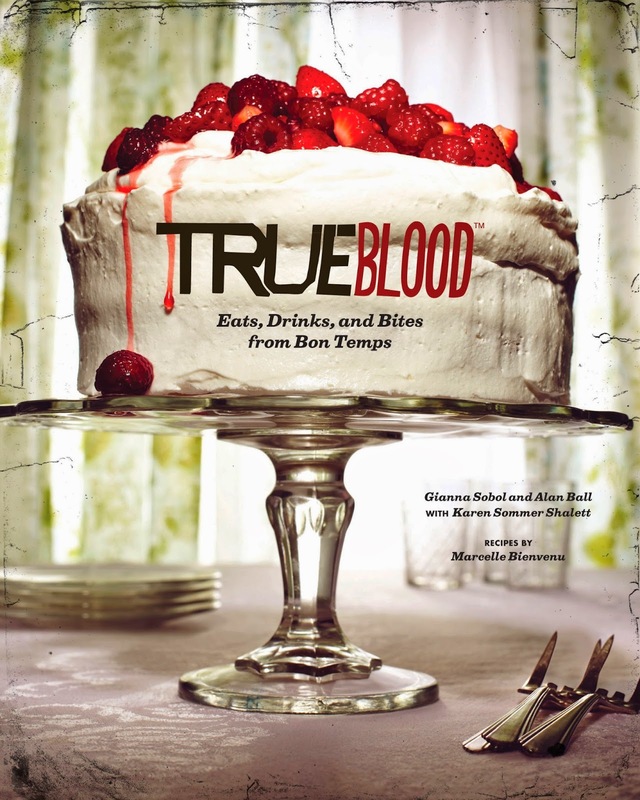 From the deep South and the town of Bon Temps join Sookie Stackhouse and her friends for some southern delights! 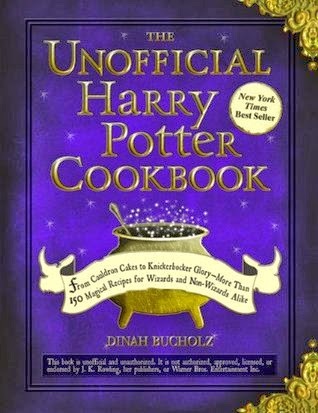 If some of the many interesting foods in J.K. Rowling’s Harry Potter series have left you drooling for a butter beer then you must check out this cookbook. 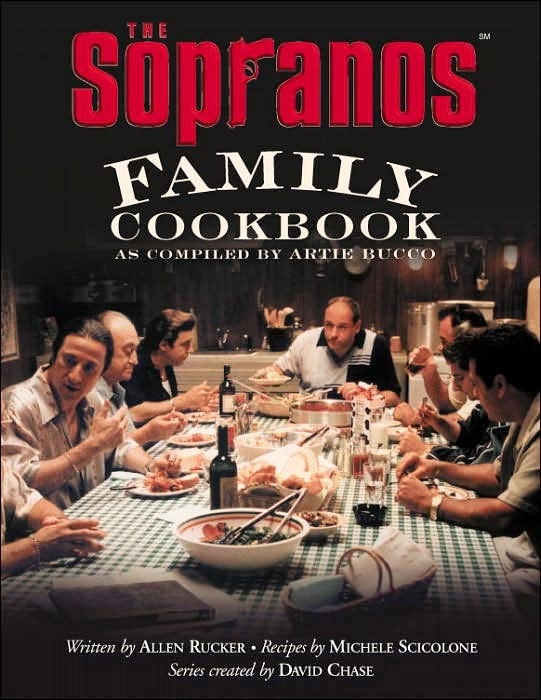 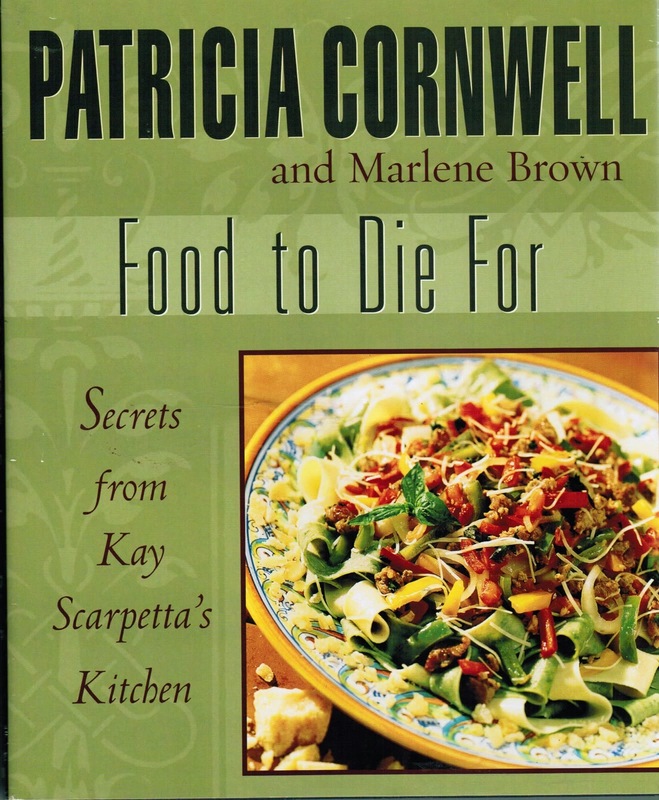 If you like these you might also want to check out these two cookbooks featuring delicious Italian specialties!